Present days it is almost impossible to live without electricity,But is is true the electrical interruption or power outage, due to transmission issues, electrical installation and maintenance work on line, left us in left high and dry conditions. But solution is there ie. 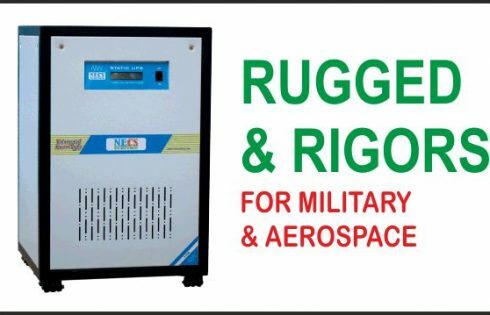 NECS Static Inverter / UPS provide you power backup for longer hours, protect your costly and dedicated equipment’s against intermittent power sags,surges and high and low voltage. 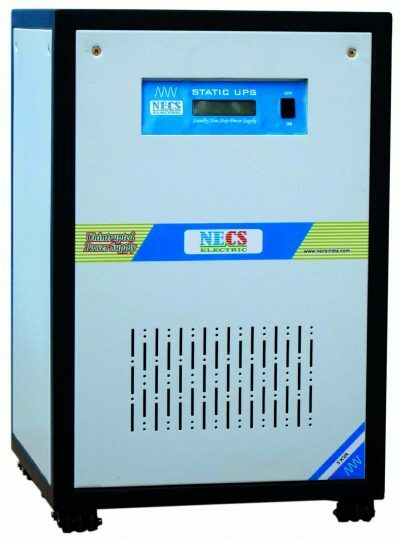 NECS Static Inverter / UPS provide you pure sine wave clean & stable power even in power outage or line voltage hi and low conditions. 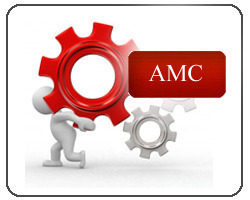 State of the Art MOSFET/IGBT Based PWM Technology. 16Bit DSP based control algorithm. Multiple stage isolated smart Charger with power factor correction. Electronic change- over, can run computers and smart TV seamlessly. These Static UPSs can be integrated with solar power to charge the batteries by using external solar charge controllers. 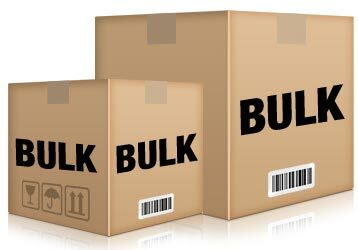 Computer & peripherals /office Equipment like, Scanners, Printers, Fax Machine etc.